Our monogrammed flowy fit racerback tank tops are sure to be your favorite tank top all summer long! 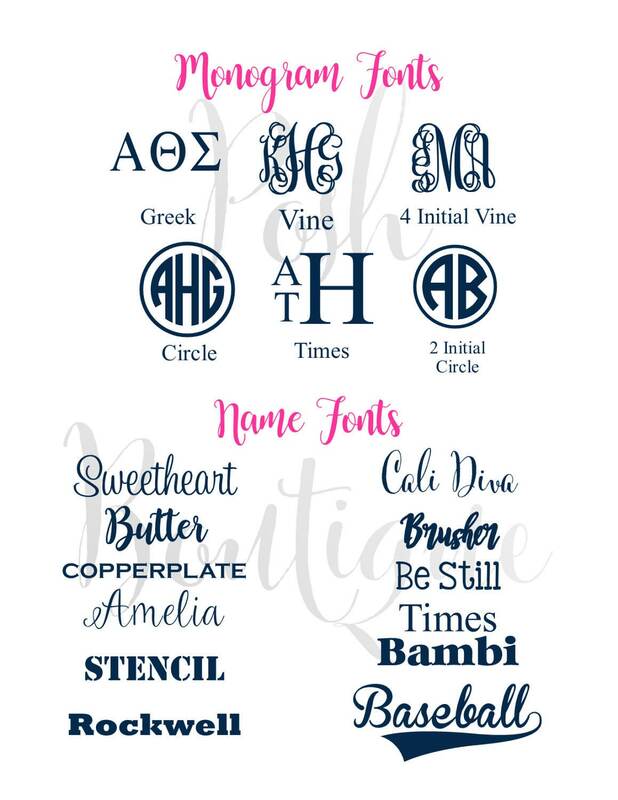 Please see all listing photos before purchasing for sizing, color, monogram font, monogram and design color options. 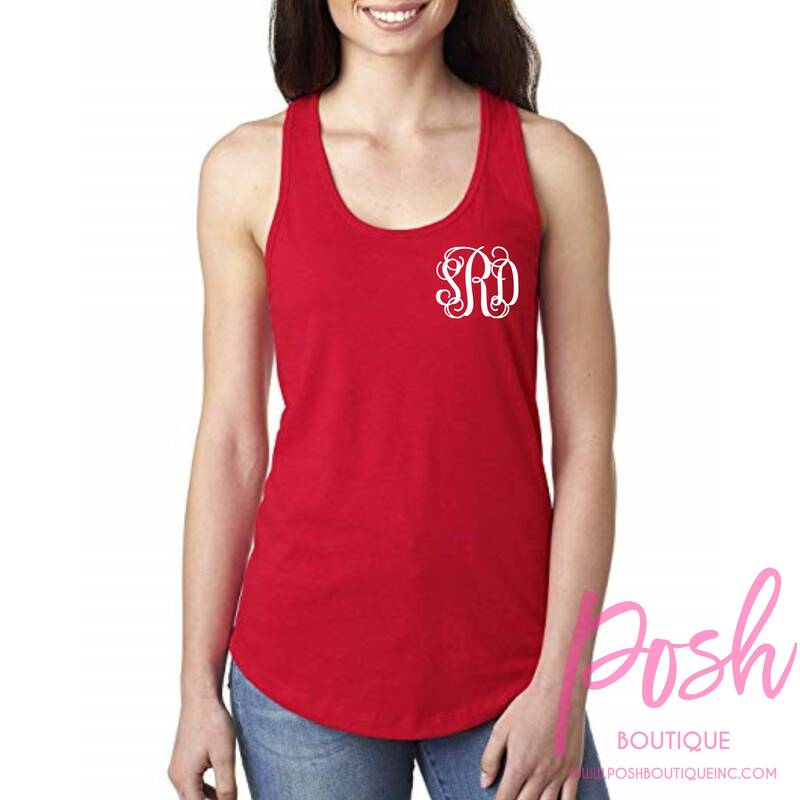 Your Monogram tank top is personalized with only the best in professional grade heat transfer vinyl, in combination with our commercial grade cutting machines and heat press. 1 - Choose your size from drop down menu to the left of listing. 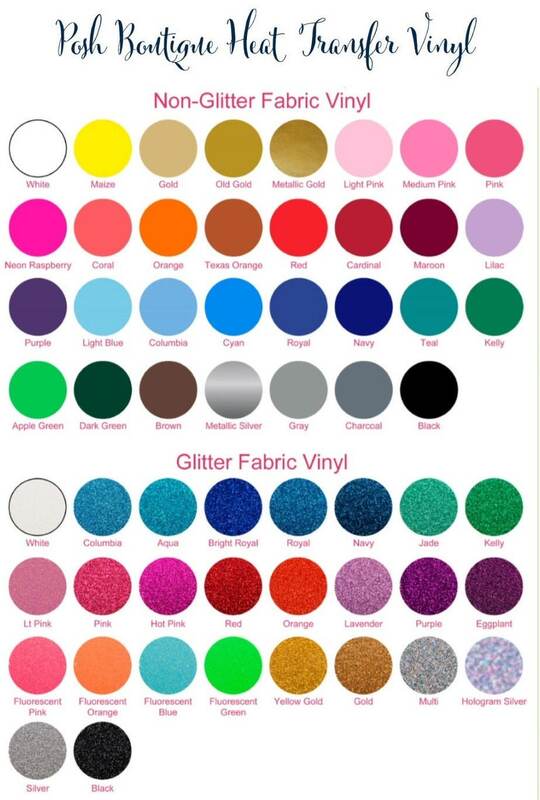 3 - Leave an option for glitter color, and monogram font style. 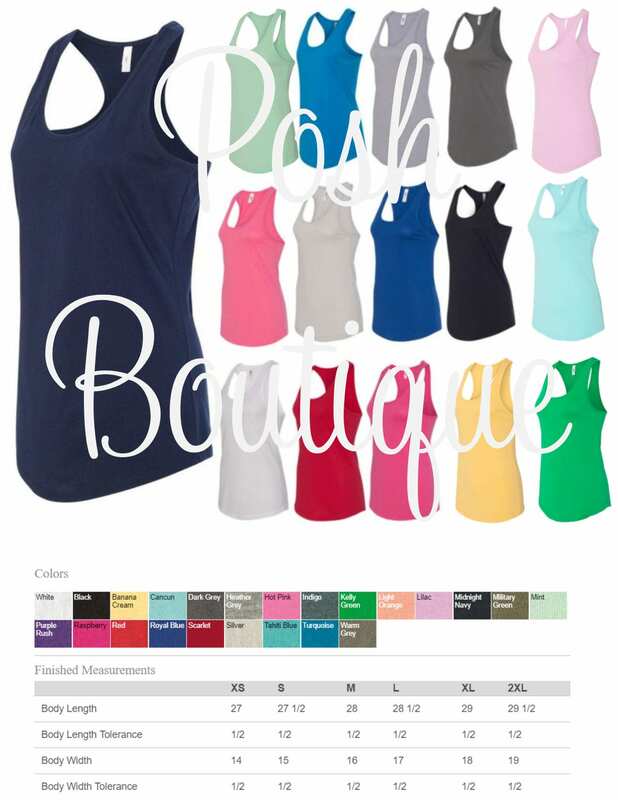 4 - Tank top color choice. Due to the personalization involved in creating this item, no returns or exchanges are accepted. Please be absolutely sure of your size when placing your order. Please allow 1-3 weeks to ship, this is an approximate time frame and may vary due to order volume during holiday and peak wedding/cheer/various team sport seasons. IMPORTANT-- If you have a date that you need your order by, please message us to ask first if we're able to accomodate your need by date prior to ordering. We require you to choose rush shipping if it is in less than two weeks. Thanks, and if you have any questions about this listing, feel free to send me a convo, and we're happy to help you!